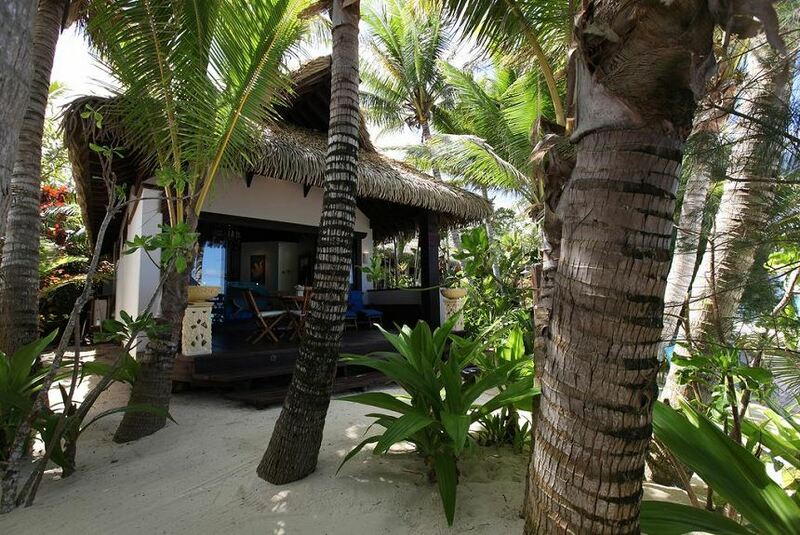 On the beautiful island of Rarotonga in the Cook Islands, Heliconia Hideaway, offers unique & private beach front accommodation offering luxury and peace of mind. Both Heliconia Villa & Pandanus House are situated on the prettiest beach on one of the most beautiful island in The Pacific. Heliconia Hideaway, is the ideal accommodation for that perfect holiday in paradise and offers wonderful value for your money. There is something for everyone, all in a pristine tropical environment on the water’s edge of Rarotonga. Each accommodation option is a private enclave positioned on our pearl white beach and surrounded by breathtaking tropical foliage and its own private access. Consider Rarotonga and the Cook Islands for your next holiday and consider Heliconia Hideaway as the accommodation of your choice for a well earned break, a romantic getaway or just a chance to enjoy the tropics in luxury.